Welcome to this exceptional estate home on a .34 acre premium lot, with incredible, panoramic views. This 2 year old, meticulously maintained property is like NEW. Skip the wait and added costs of building. With 5 bedrooms, 4.5 baths and over 6000 sq. ft., it features an insulated 3 car garage, generous size fenced in yard and an array of upgrades: Beautiful stone front, flagstone entry porch, dramatic 2 story foyer, hand scraped hardwoods, upgraded trim package w/8 ft doors, a gourmet kitchen open to a comfortable familyroom w/stone fireplace. The expansive master retreat adds a sitting room with a cozy 2 sided fireplace, and luxurious spa bathroom w/enclosed shower/tub. Aldie Estates features spacious homesites, scenic walking trails, a peaceful setting, and low fees. Close proximity to RT. 50 and popular schools. SchoolsClick map icons below to view information for schools near 24013 Tenbury Wells Place Aldie, VA 20105. Home for sale at 24013 Tenbury Wells Place Aldie, VA 20105. Description: The home at 24013 Tenbury Wells Place Aldie, VA 20105 with the MLS Number VALO267828 is currently listed at $849,000 and has been on the Aldie market for 78 days. 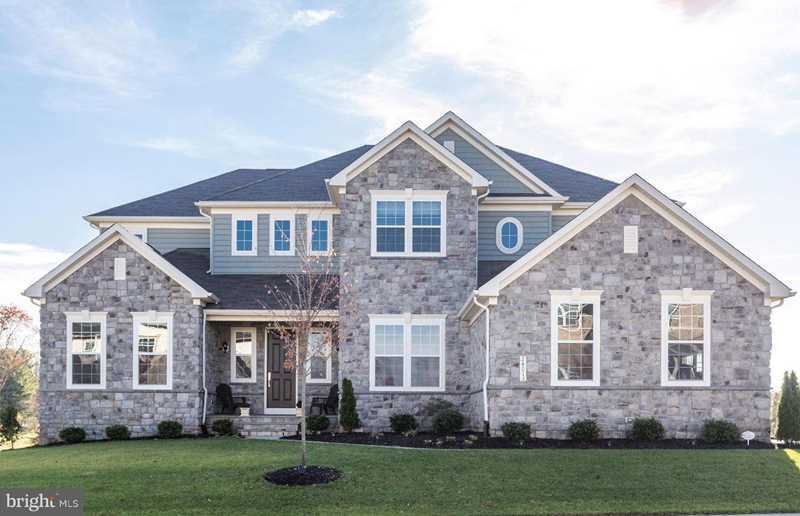 You are viewing the MLS property details of the home for sale at 24013 Tenbury Wells Place Aldie, VA 20105, which is located in the Aldie Estates subdivision, includes 5 bedrooms and 5 bathrooms, and has approximately 6355 sq.ft. of living area.